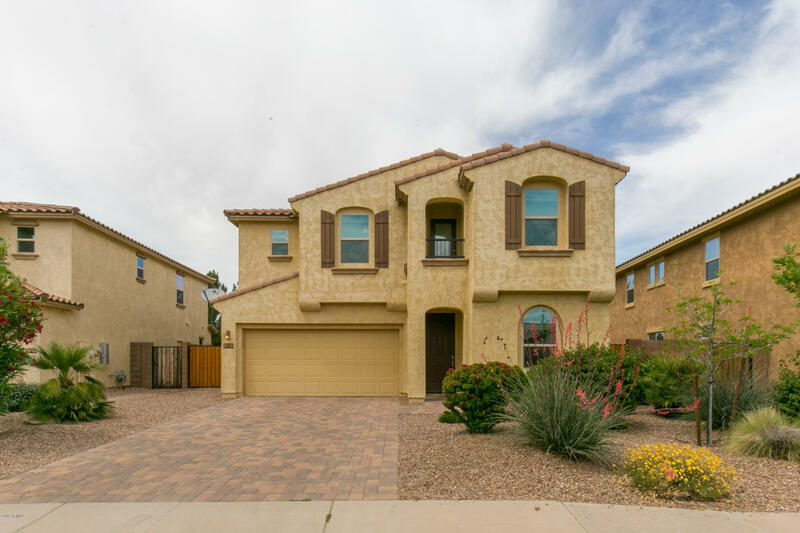 All FELTY FARMS homes currently listed for sale in Gilbert as of 04/22/2019 are shown below. You can change the search criteria at any time by pressing the 'Change Search' button below. "Need lots of space? 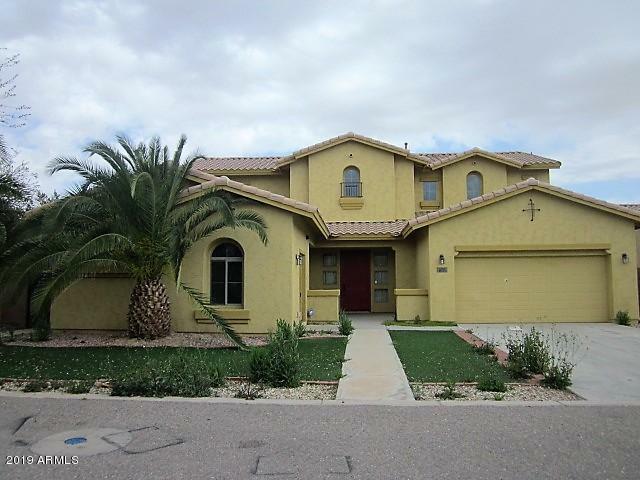 This home features 7 bedrooms, 4 baths, loft, basement,and large rooms. There is a bedroom and full bath on the main level, two bedrooms and full bath on basement level, and 4 bedrooms, 2 baths upstairs. The home has large main floor laundry room and bonus room which could serve as an office with French doors to the front. The spacious back yard is just waiting for your landscape plan. This property needs some TLC and you can let your imagination soar to see the potentia"
"Beautiful and excellently maintained home in Felty Farms! 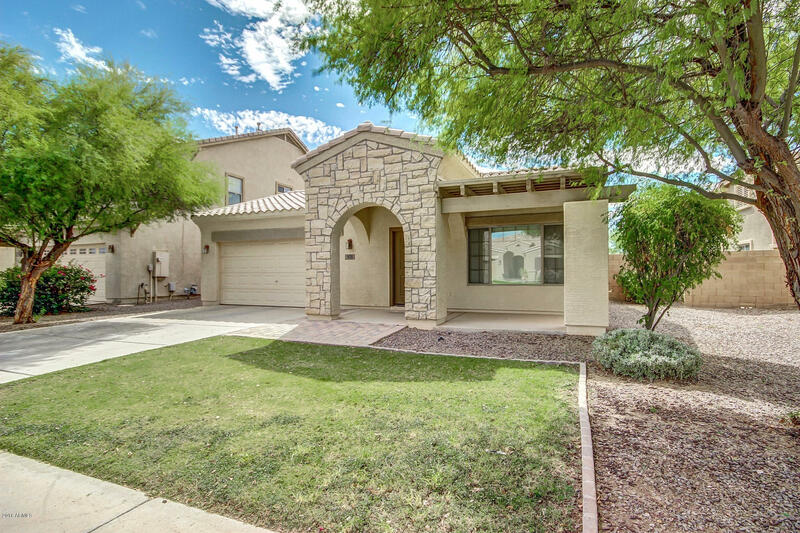 This home has an abundance of features that include: open layout floor plan with ample amount of natural lighting, vaulted ceilings, granite countertops, oversized kitchen island, tons of kitchen cabinets/countertop space, stainless steel appliances, huge laundry room with storage and work station! The large master bedroom suite features: sitting area, large soaking tub, walk-in closet and dual sinks with extended bathroom countertop spac"
"PREMIUM CORNER HOME SITE. Well-maintained, 1 owner-home. Cul De Sac and corner home site. Front elevation of home is stone veneer and upgraded Glass garage door with opener. Eat in kitchen, Upgraded Granite counter tops, Staggered and upgraded Kitchen Cabinets, features all wood dovetailed full extension drawers. Five burner double oven slide in Range Oven. Master Suite features large walk in closet and luxurious spa-like bath, Garden Tub plus separate custom shower, Modern square double sinks." 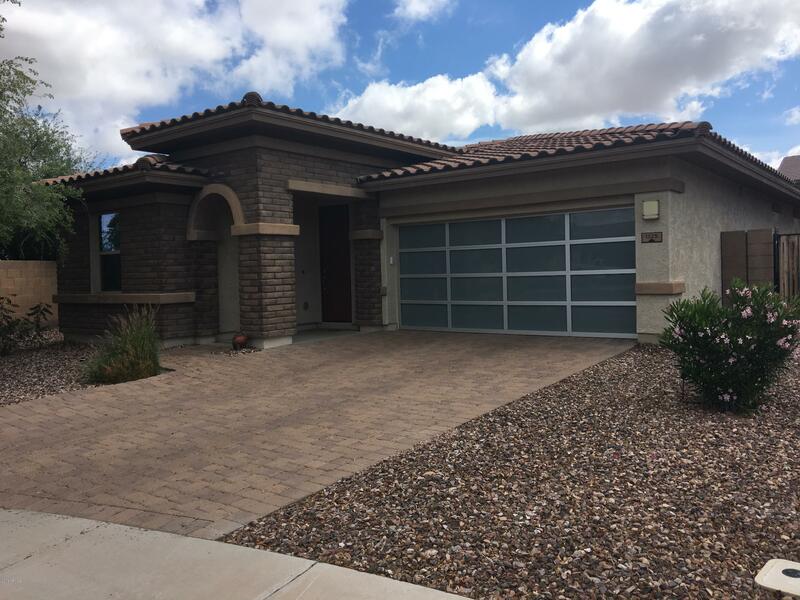 "Fantastic single level Home with soothing interior palette, cozy fireplace, plush neutral carpet, ceiling fans, window blinds, and upgraded lighting. Formal dining area with lots of natural light. Stunning chef's kitchen with tile floor, granite counters, SS appliances, and raised wood panel cabinets. French Door to patio. 3 Bedrooms, 2 bathrooms, 1933 sq ft, and move-in ready. Enjoy the backyard refreshing pool, grassy play area, shade trees, and covered patio. Close to Shopping, Dining, & more"